Since then Yamaha has gone from strength to strength and gained a reputation for sound and build quality with its impressive range of brass and woodwind instruments. 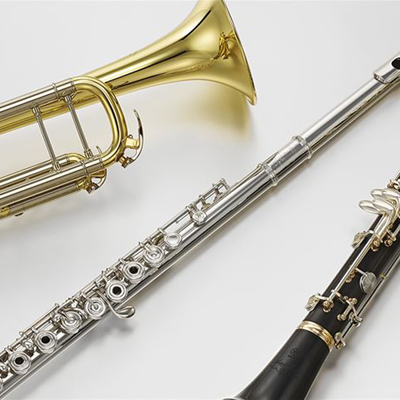 Yamaha has a wide range of brass and woodwind instruments that are suitable for everyone ranging from a new music student (of any age) through to professional players at every stage of their career. 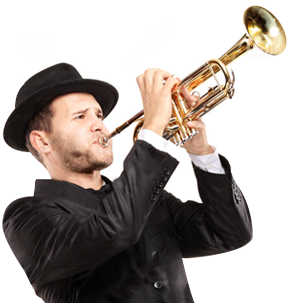 You can be confident that when you buy a Yamaha product, you can gurantee that you are buying an instrument that will serve you well for years to come. Below is a comprehensive range of Yamaha brass and woodwind instruments that we can supply.